In case you missed some of the latest news and haven’t subscribed to our newsletter below, here’s a quick recap of this month’s news. Find out how OrientDB can help your startup company with our latest case study and how companies across the world are using graph technology to secure their systems. Stay up-to date with our latest stable release or test the new features in our 3.0 milestones release. If you want to learn about how OrientDB can help your startup company, take a look at our latest case studies. Find out how New.sc uses graphs and multi-model features to power an intuitive and increasingly popular news platform. Earlier this month we released OrientDB 2.2.20. This is our latest stable release so if you haven’t upgraded yet, go ahead and download it now. In case you missed it, last month we released our OrientDB 3.0 Milestones Edition. Though not yet suitable for production environments, if you want to test the latest features included in our upcoming 3.0 release, head over to our Labs page. 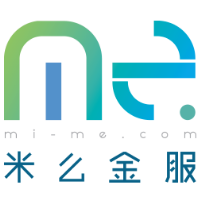 This May OrientDB announced their partnership with Chinese system integrator and fraud detection experts MiMe. Using multi-model databases, MiMe is helping companies across China move from antiquated relational systems to modern day, innovative database systems. With the release of OrientDB Teleporter last year, OrientDB is being used around the world to synchronise relational data. In fact, we’re the first NoSQL database to enable this feature. 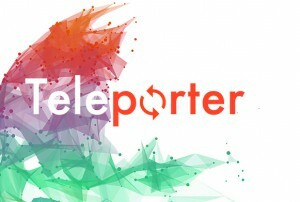 Whether it’s data from Oracle, SQLServer, MySQL, PostgreSQL or HyperSQL, Teleporter transforms tables to graphs and allows Relational and NoSQL technologies to coexist. If you are using 2.2.x series, please upgrade your production environments to v2.2.18. View our Change Log for a full list of new functionalities, bug fixes and other improvements. Importing a database from Oracle or any relational DBMS has never been this easy. Teleporter is now included in OrientDB enterprise and not only allows you to migrate your data, it enables database syncing as well. Though importing databases is available in our free Enterprise Edition, syncing your database requires a production license included in our Subscription Packages. One of our most requested features is our Incremental backup function. With OrientDB v2.2.2 Enterprise Edition, there’s no need to stop your database while performing backups! 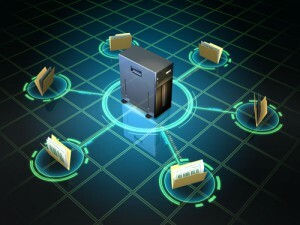 An incremental backup generates smaller backup files by storing only the delta between two versions of the database. This is useful when you execute a backup on a regular basis and you want to avoid having to back up the entire database each time. The new SQL MATCH expression enables optimization of pattern matching queries based on available indexes. 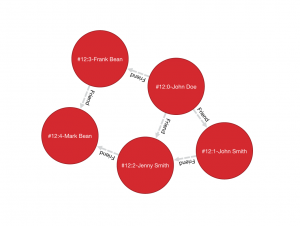 With its simplified syntax, OrientDB’s pattern matching functions introduced in Version 2.2 makes finding connections, relations, patterns and data aggregation much easier, allowing you to unleash the full potential of your data to best fit your use case. 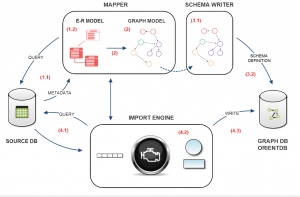 OrientDB uses Lucene under the hood for Full-Text and Spatial indexes. For other indexes, OrientDB has its own compression algorithms. OrientDB kept the syntax from PostGIS, so if you’re already familiar with it, then using these functions with OrientDB should be very similar. 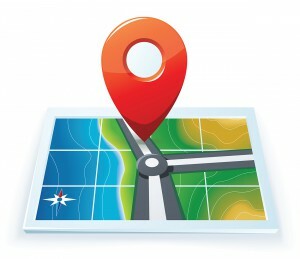 To speed up spatial search and match condition, spatial operators and functions can use a spatial index if defined to avoid sequential full scan of every records. Geometry objects, supported as as embedded documents, include: Point (OPoint), Line (OLine), Polygon (OPolygon), MultiPoint (OMultiPoint), MultiLine (OMultiline), MultiPolygon (OMultiPlygon), Geometry Collections. For those interested in learning more about the new features included in OrientDB v 2.2.2 Enterprise Edition, don’t forget to watch our recorded Webinar with OrientDB CEO, Luca Garulli. We’ve included the entire transcript from our Q&A section, along with references to our documentation section.